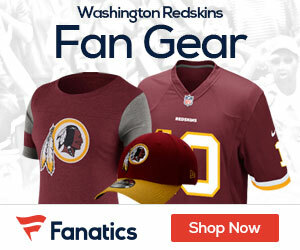 The Washington Redskins will place nose tackle Barry Cofield on the short-term injured reserve list according to sources. #Redskins are planning on using short term I-R designation for Barry Cofield as Jay Gruden mentioned was a possibility. Not official yet. 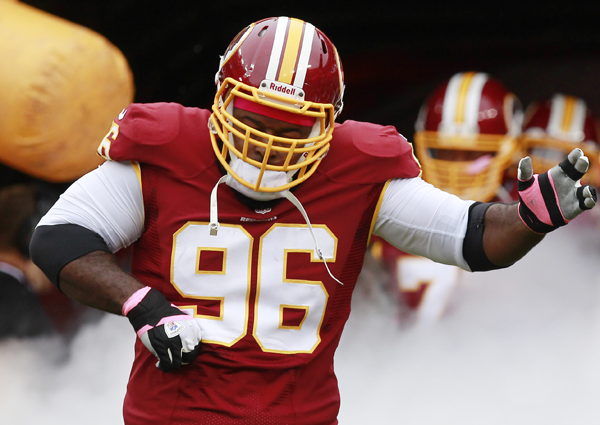 Cofield had started 80 consecutive games, which was the longest current streak amongst defensive tackles in the NFL. What that basically means is that Cofield will now be on the injured reserve list, but could return before or by week 8 of the season. Under the old rules of the NFL this would not be possible and Cofield would be lost for the year. Short-term IR came into effect in 2012. It effectively allows NFL teams to stockpile one player on IR for half the season. That player must, however, have a substantial injury. Cofield fits that bill with his high ankle sprain and sports hernia recovery process still in effect. In the past, when a player was placed on IR, their season was over. Now, each team gets one exception. 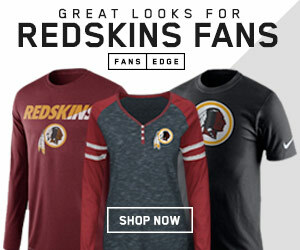 Cofield is the Redskins exception. During each season a club will be permitted to return one player from the Reserve/Injured List to its 53-player Active/Inactive List. Such player must have suffered a major football-related injury (defined as an injury that renders the player physically unable to practice or play football for a period of at least six weeks [42 calendar days] from the date that the injury occurred) after reporting to training camp and must have been placed on Reserve/Injured after 4:00 p.m., New York time, on the Tuesday after the final roster reduction. A player who is eligible to return must be noted as “Designated for Return” at the time the player is placed on Reserve. Chris Baker will fill in at nose tackle while Cofield is out.